The Division 2 exotic weapons list will show players all the different exotic weapons they can obtain in the game. Exotic is the highest rarity tier of the weapons in the game. Here are all the exotic weapons that can be found in the game. Players won't be able to find any exotic weapons earlier on. The exotic weapons come into play later in the game, meaning players will need to make a good amount of progression through The Division 2. Here are all the known exotic weapons in the game. 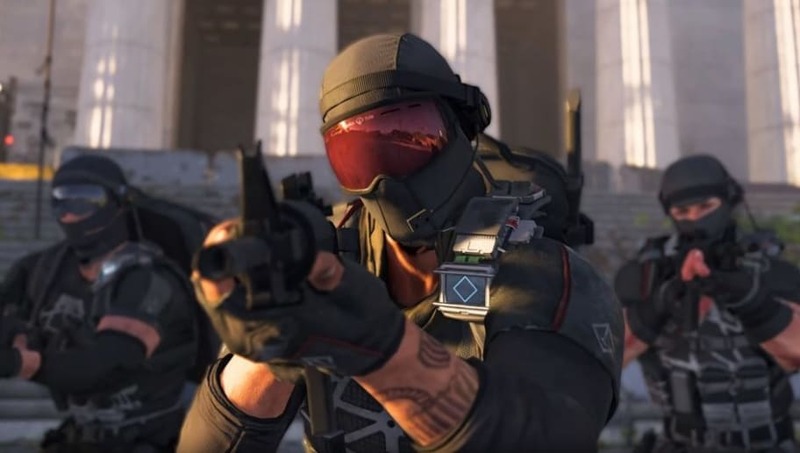 Exotic weapons can also be upgraded in The Division 2. Players will need to hit the level cap first and will then be able to use resources to upgrade their exotic weapons.